Swiss photographer Ulysse Frechelin, The MB&F M.A.D.Gallery in Geneva, Switzerland, published its first book today. 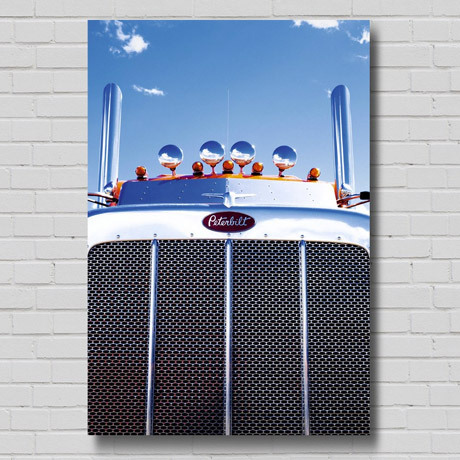 The book is targeting all truck lovers as it features art photographs of trucks, intending to capture their beauty. The book is called “American Trucks” and features artistic images of close-ups of hood ornaments, chrome reflections, imperious radiator grills, etc. Ulysse got the idea for the book during a road trip he had, driving from L.A. to Santa Fe in 2013. “I chose the other path, and I have never regretted it.” Frechelin says.